Experience our newest addition to the PEACE Center. 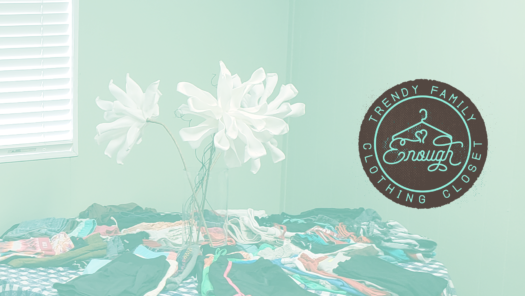 A friendly, stylish clothing closet serving families in times of need. Clothing styles for all ages. Dignity, respect, and pride to every person. Best part… it’s all at no cost for those in need.